Be sure to check out our social media pages where we often run specials and post contests to win items from our showroom! Many of our nationally recognized manufacturers like Mendota, Heatilator, Jotul, Harman, Napoleon run various specials in the beginning of our season and our site is updated weekly to keep you informed of how you can $ave on your purchase! 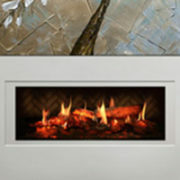 At the present time Heatilator & Harman have online coupons available for our clients to save up to $300 on their fireplaces, stoves or inserts. 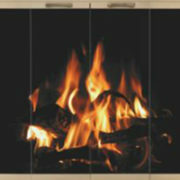 Our annual Jotul Day Sale is on from September 17th to the 24th! Stop in or call today! Mendota’s Online Sale is going on now through October 22nd! 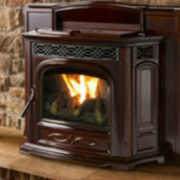 Free vent kit with purchase of insert or $250 off vent kit for direct vent fireplaces. Feel free to call us in South Jersey today at (833) GET-RETT! 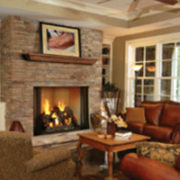 Also remember, Rettinger Fireplace has an excellent finance program year round to help you get your project complete! 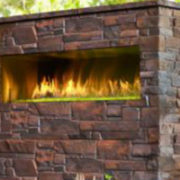 Since 1995, our family owned and operated company has offered South Jersey, The Jersey Shore & Philadelphia Metro area the finest fireplaces, stoves and inserts available on the market! 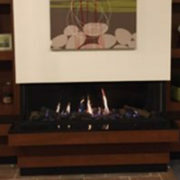 Our ability to create custom mantels and custom built-in cabinetry around the fireplace sets us apart from our competition. 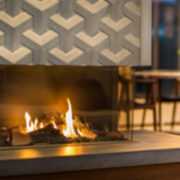 In addition, our staff also provides outstanding customer service from design concept to completion, from inspiration to installation and has garnered us a stellar reputation that can be viewed here on our website or on various social media outlets like Facebook, Houzz, Twitter, Pinterest & Google!